Layers are the main new feature of Photoshop 3.0, next to other enhancements such as tabbed palettes and support for the RAW formats of different digital cameras. 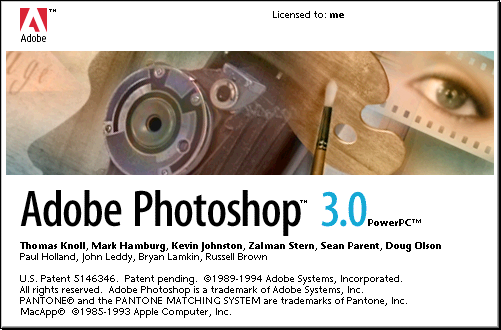 For a brief period, it actually looks as if Photoshop may lose its grip on the market. Live Picture is a revolutionary image-editing program in which you edit a low-res version of the image with all of the changes being applied to the actual image afterwards. Unfortunately for HSC, advances in CPU-technology gradually make this approach redundant. Aldus FreeHand 4 includes multi-page capabilities, making the drawing application suitable for small page layout projects. 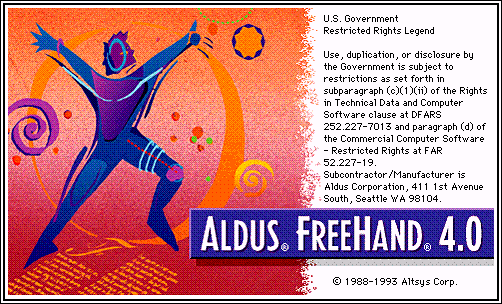 After the Aldus-Adobe merger, Adobe returns FreeHand to Altsys, the original creators, who later get purchased by Macromedia. Adobe Systems and Aldus Corporation merge and become the fifth-largest software vendor worldwide, with $500 million in annual sales. Initially it is unclear how the new company will be named but it soon becomes apparent who wears the trousers. 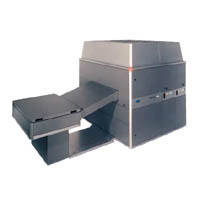 Creo introduces the 3244 Platesetter, a CtP system based on visible light technology. Large orders from R.R. Donnelly & Sons, who partly financed the development of the engine, make Creo the leading supplier of computer-to-plate systems. 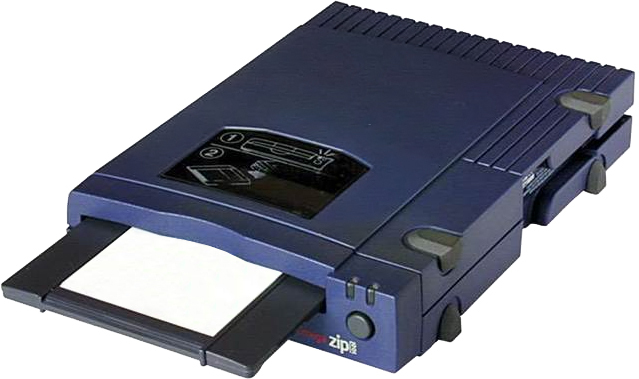 Iomega launches the ZIP-drive, a kind of super floppy with a capacity of 100 MB, later expanded to 250 and 750 MB. Apple includes the drive in some of their Macs, but the popularity of the drive never recovers from a reliability problem that becomes known as the ‘click of death’. The International Color Consortium releases the specifications for ICC profiles. It will take color management another 10 years to grow up, but at least the basics are now available. The Radius Rocket is an accelerator board that plugs into an expansion slot of a Macintosh. Swiss finishing equipment manufacturer Hunkeler organizes their first Innovation Days. Over time this will grow to become a major industry event, used by many vendors to launch new products or services. Vincent Connare creates Comic Sans for Microsoft. The typeface is designed as a display font for software packaging for kids. It gets abused so much for inappropriate jobs such as letterheads or business cards that an anti-Comic Sans movement erupts. Thousands die in the Rwanda massacre. The IRA declares a cease-fire in Northern Ireland. ‘Friends’ airs for the first time. ‘Spamming’ is added to the Internet vocabulary.